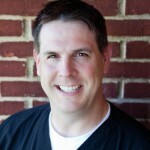 Dr. Brent Pennington graduated from the Medical College of Georgia School of Dentistry in 2004 with a Doctorate in Medical Dentistry. 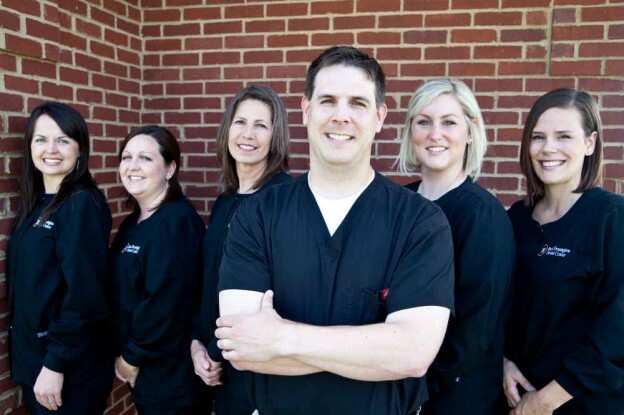 He is a member of the American Dental Association and the Georgia Dental Association. 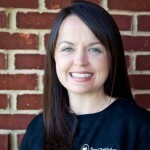 Dr. Pennington was born and raised in Ringgold, Georgia and is proud to be serving the Northwest Georgia area. 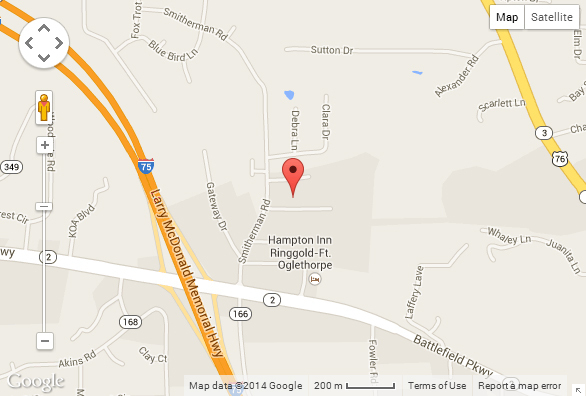 Dr. Pennington is a 1992 graduate of Ringgold High School. In 1994 he earned an Associate of Science from Dalton State College and in 1996 he graduated from the State University of West Georgia with a Bachelor of Science in Secondary Education. Dr. Pennington taught Science for four years at Temple Middle/High School in Temple, Georgia before becoming a Dentist. He also coached football, basketball, and track. Dr. Pennington, his wife, Melody, and their two sons, Garrett and Conner, live in Ringgold. When he is not working, Dr. Pennington enjoys spending time with his family, hunting and fishing. 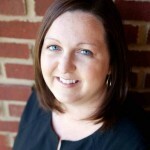 Vanessa joined our team in 2012, shortly after moving to Dalton. Vanessa attended Georgia State University. She has been in the dental field for 8 years. Vanessa is our Administrative Assistant. She is married to Trevor. Vanessa enjoys reading, hiking and camping with her family. Britany joined our team in 2006. She attended University of West Georgia where she completed her pre-requisite courses. She then attended Georgia Highlands College where she pursued her Dental Hygiene degree. She has been in the dental field for 8 years. Britany is married to Ryan, and they have two girls, Kayleigh and Addison. Britany spends most of her time at dance and gymnastics with the girls, but also enjoys running. Megan joined our team in 2011. 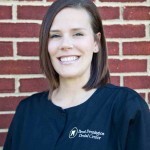 She is a Registered Dental Assistant and has been in the dental field for 14 years and Dr. Pennington for 3 years. Megan attended Chattanooga State. Megan is married to Bill, they have two children, Anniston and Corbin. Megan spends most of her time on the ball field with her family. Hannah joined our team in 2013. She completed her Dental Hygiene degree at Medical College of Georgia in 2011. 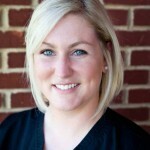 Hannah has been in the dental field for 3 years. She is married to Brennan. Hannah enjoys sewing, monogramming, gardening, running and hanging out with her husband and family.